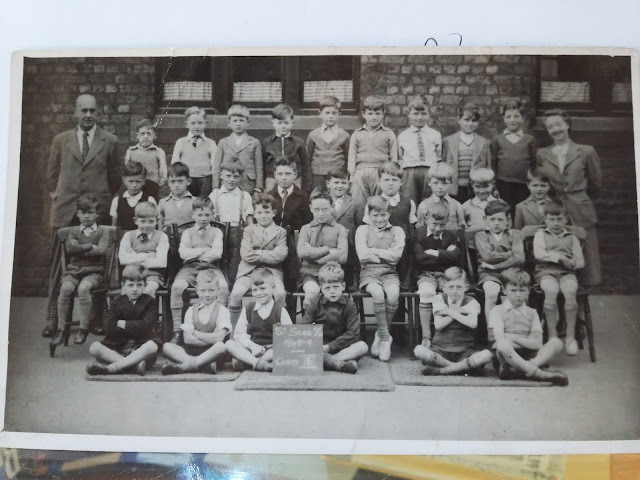 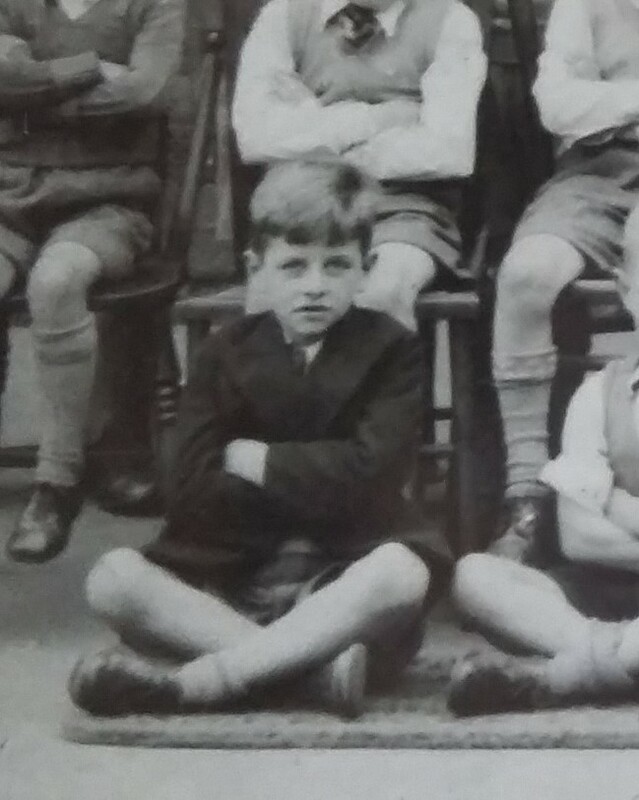 It's well documented that Ringo was pretty ill throughout his childhood, but he did attend St Silas School and even managed to be there for a school photograph in 1948. One of these original photographs is going up for sale in our forth coming auction. Ringo is sat on the ground in the bottom left of the photo.